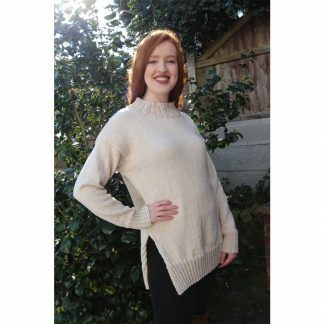 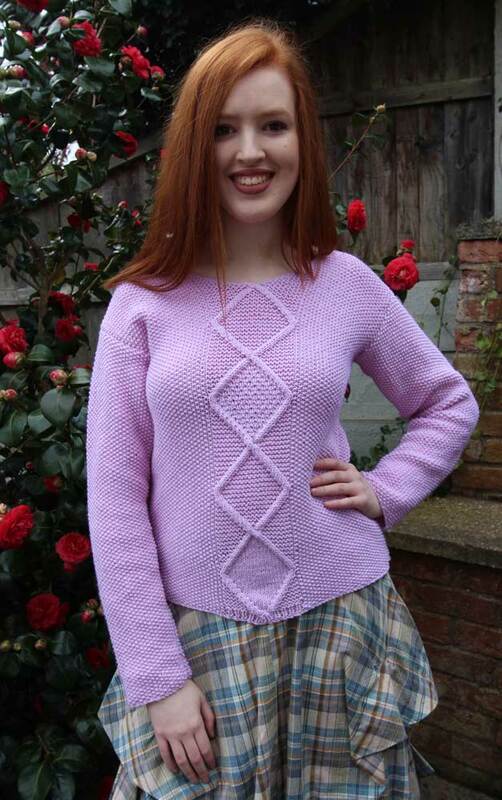 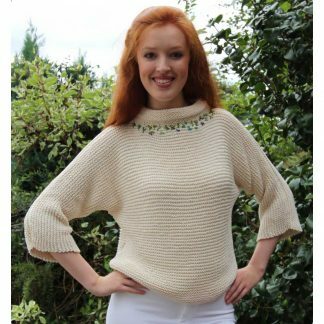 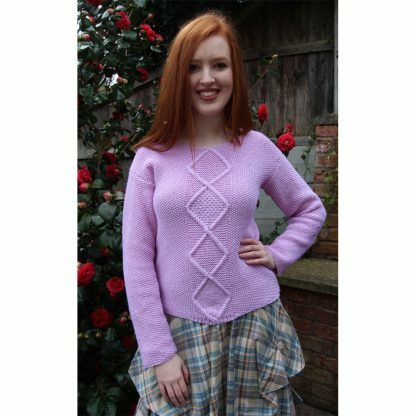 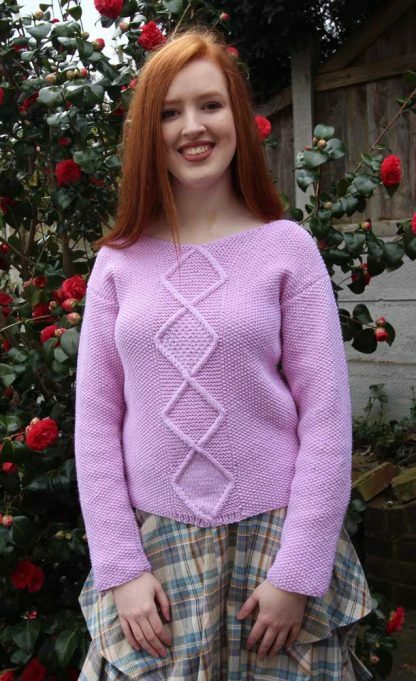 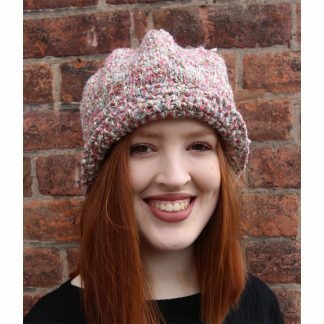 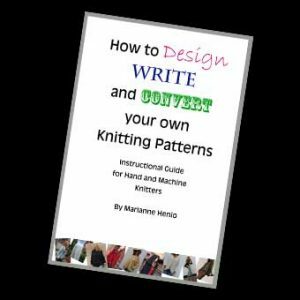 The Diamond Sweater hand knitting kit comes with the beautiful Lana Gatto yarn needed for your choice of size, along with the PDF format downloadable pattern for sizes S/M/L. 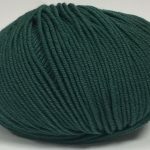 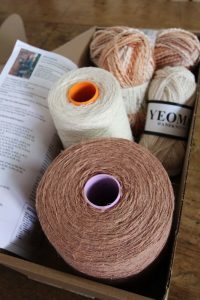 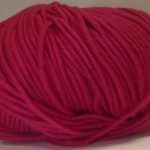 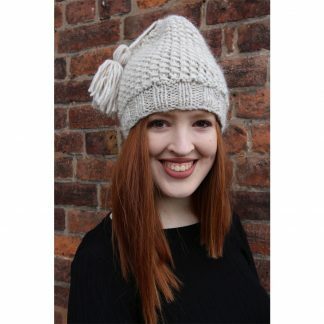 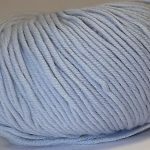 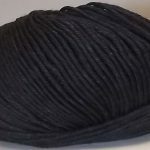 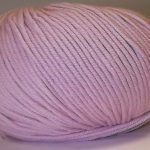 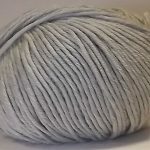 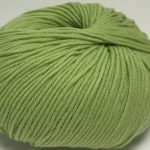 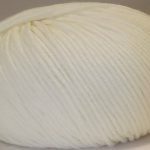 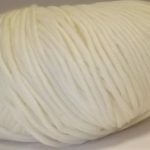 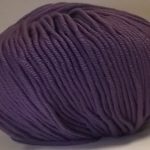 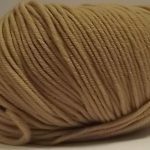 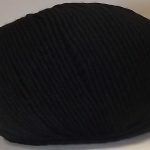 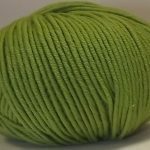 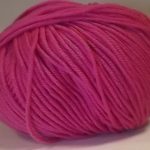 We also supply an extra approx 50-100g of the yarn for mishaps! 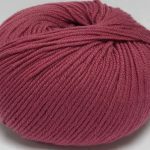 A choice of colours are available in the beautifully soft Merino extra fine new wool to knit your Diamond Sweater. 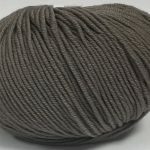 Yarn: Yeoman Lana Gatto Supersoft Merino extra fine new wool in DK.